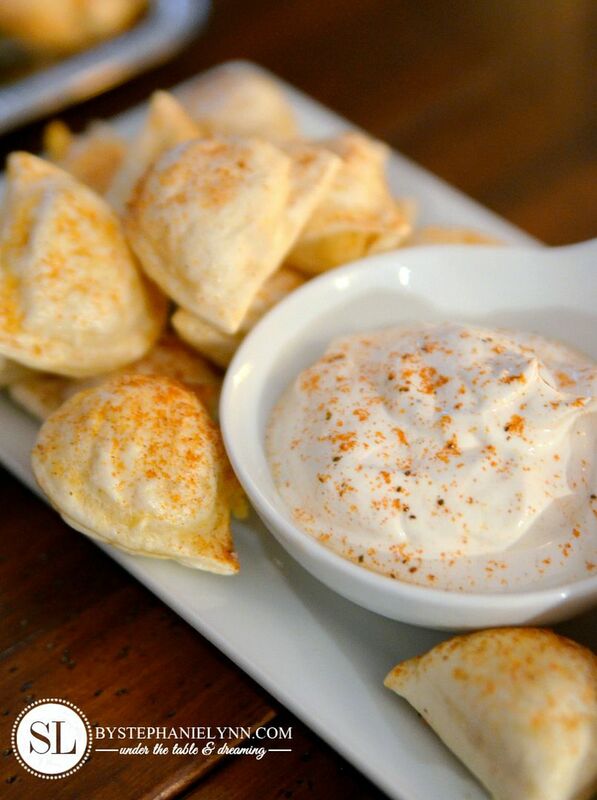 Game Day Appetizer Recipes with Mrs. T’s Pierogies | I participated in a campaign on behalf of Millennial Central Consulting for Mrs. T’s Pierogies. I received a gift card to purchase get-together supplies to facilitate my review and a promotional item as a thank you for participating. 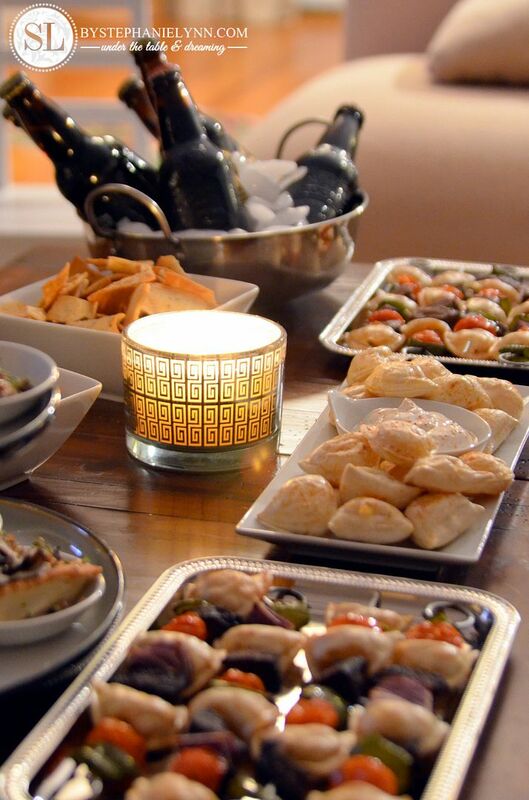 With football season underway it’s that time of year again for some impromptu game day gatherings. 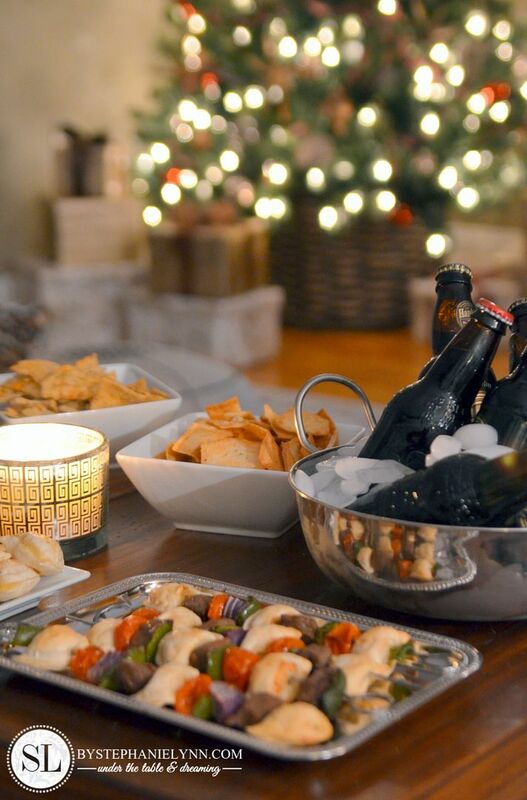 Entertaining friends for these type of casual get togethers is one of my favorite things to do – as it usually means no planning, no rules and no-fuss food … as long as the beverages are cold and frosty. 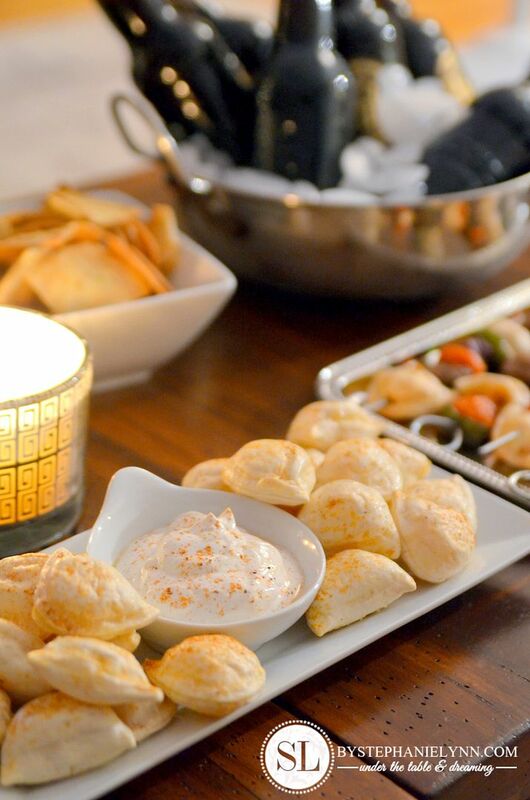 Easy snacks and appetizers are always on my game day menu go to – especially those that do not require a lot of different ingredients to make. 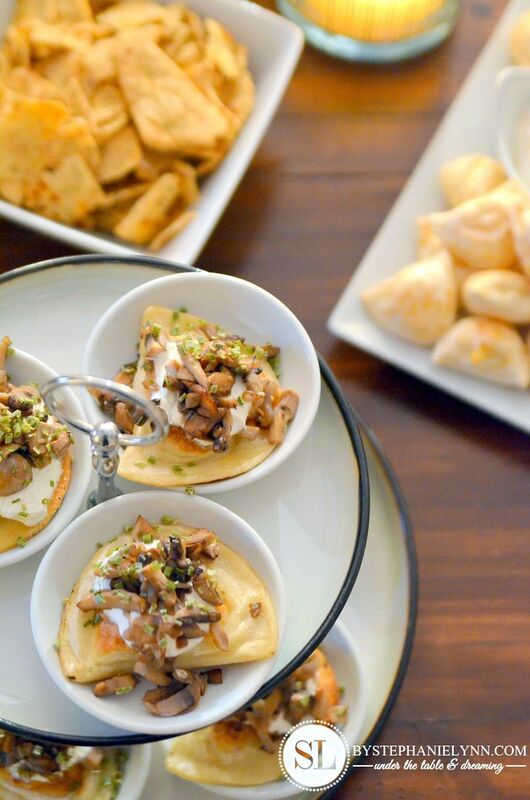 I recently teamed up with Mrs. T’s Pierogies and put together three pierogy recipes that can be put together effortlessly, allowing us to host a fun and spontaneous gathering – while enjoying the company of our guests. 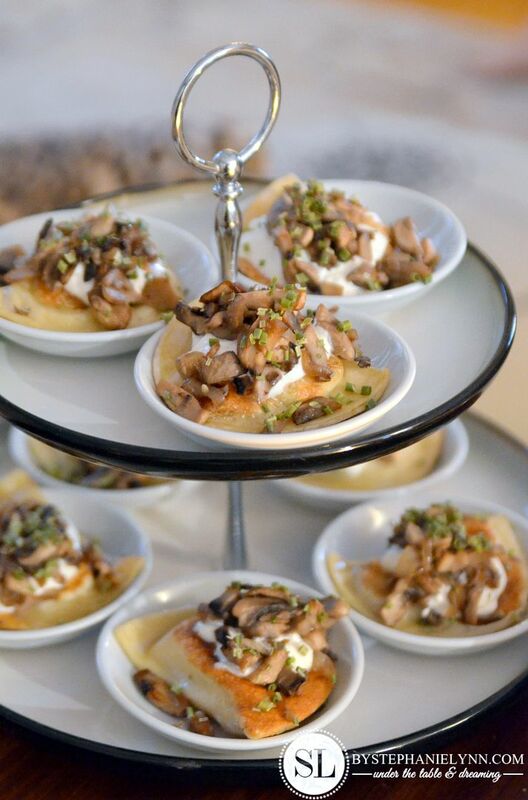 If you are not familiar with pierogies, they are a perfect pairing of flavorful whipped potatoes gently folded into a pasta shell providing a filling and satisfying solution for your hungry game goers. 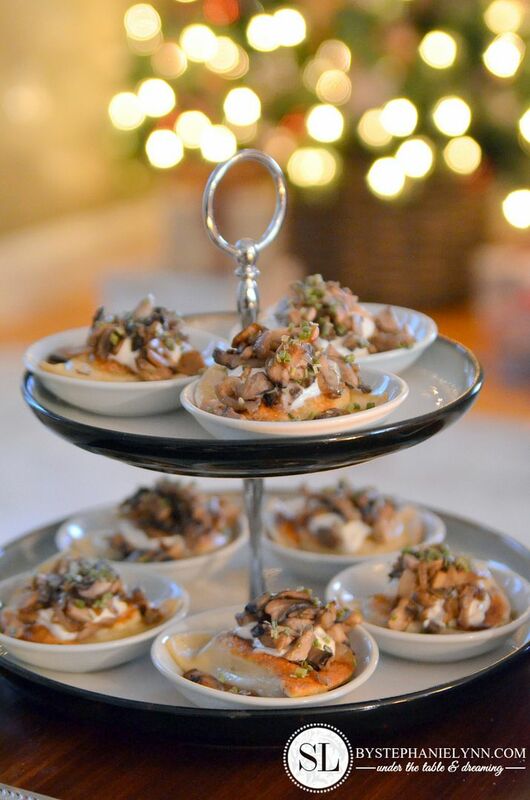 They are quick to prepare and are a blank canvas that can be easily dressed to the liking of your guest with the simple addition of your favorite toppings or spices. 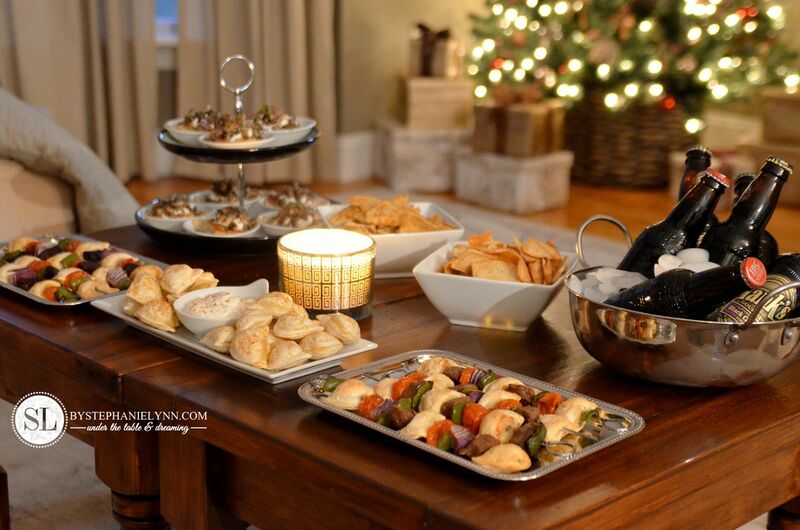 They are filling appetizers that can be served right from the coffee table – as they do not require any utensils to enjoy. This recipe is the easiest to prepare as it just requires popping a box of Mrs. T’s Pierogies in the oven. 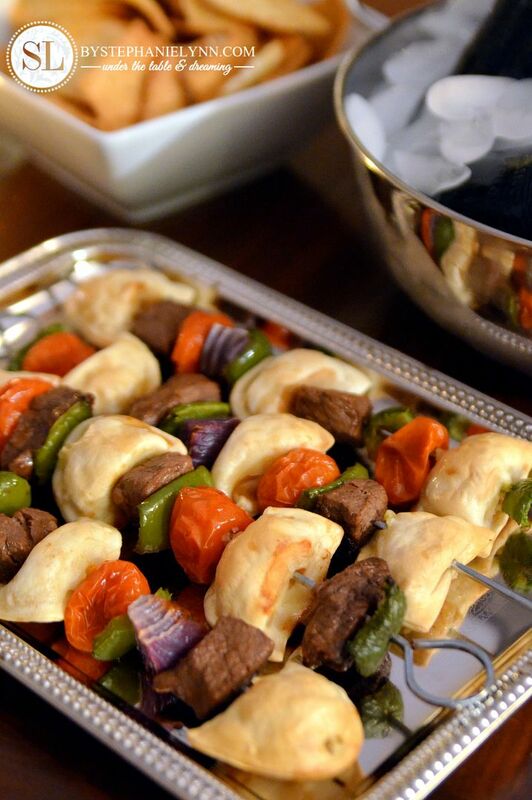 This recipe is a twist on a classic beef kebab that can also be made with chicken. 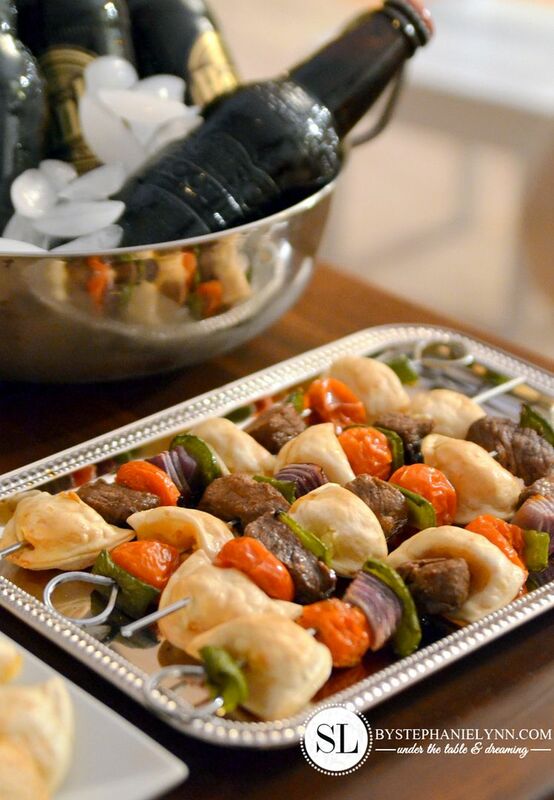 The skewers can be assembled in advance and placed in the oven minutes before the guests arrive. Any variety of veggies you have stocked in the pantry can be used to create this colorful dish. Boil the pierogies according to the package directions. Drain and let cool completely. Meanwhile, in a medium skillet, heat 2 tablespoons of olive oil over medium heat. Add the shallot and cook until soft, approximately 3 minutes. Add in the onion and cook until tender, 7-10 minutes. Season with salt & pepper. When ready to serve - Heat the remaining 2 tablespoons of olive oil in a medium skillet. Place the cooled boiled pierogies in the skillet and pan-fry, turning occasionally, until golden brown on both sides. Transfer the pierogies to a serving dish. Top each with one spoonful of sour cream and a spoonful of the mushroom mixture. Sprinkle each with chives. 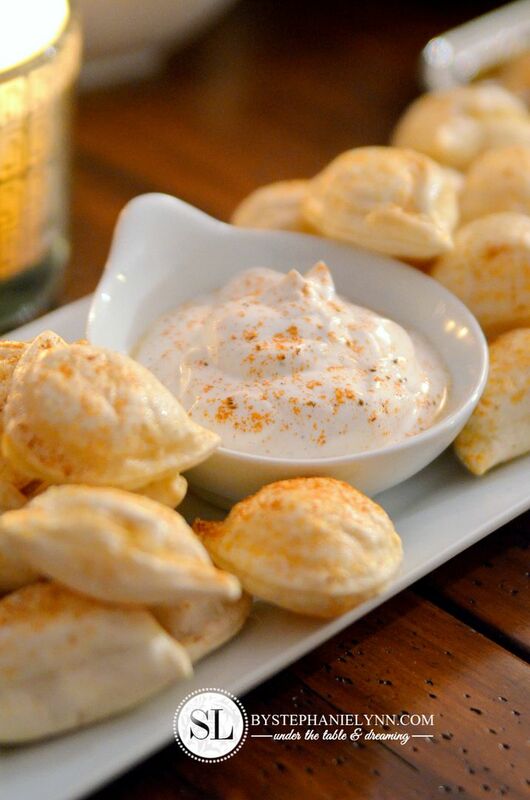 Arrange the mini pierogies on the baking sheet, lightly spray with olive oil, and bake for 8 to 9 minutes. Remove from oven, flip the pierogies over, lightly spray with olive oil and bake for an additional 8 to 9 minutes, or until the pierogies are puffed and nicely browned. Once they are done baking, immediately sprinkle with Old Bay and salt. Whisk together all of the marinade ingredients. Add the beef and refrigerate up to 4 hours. Preheat the broiler or grill. 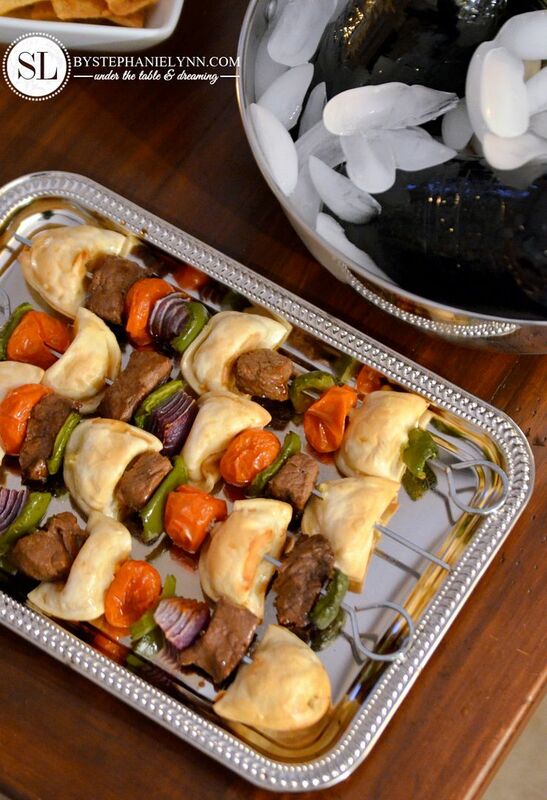 Using 8 (10 inch) metal skewers, thread the beef, pierogies, green pepper, onion and tomatoes. Season with salt and pepper to taste. Broil skewers three inches from the heat source until meat, pierogies and peppers are throughly cooked, about 6 to 8 minutes per side. Boneless chicken breast can be used in place of the beef. Makes 8 (10 inch) Skewers. Good friends, good food, good game! Mrs. T’s Pierogies on Facebook.